Join the Pennsylvania Youth Congress! The Pennsylvania Youth Congress is a membership-based organization. The PYC network is activated through individual leaders, but is grounded as a coalition representing LGBTQ youth communities throughout the commonwealth. We invite all LGBTQ student and youth organizations to apply for PYC membership. To be eligible for membership, your organization must be a local youth-led LGBTQ organization consisting of not less than 10 members. Affiliates are generally a college, university, or high school LGBTQ organization (i.e. GSAs), but affiliation can be granted to any locally convened youth-led LGBTQ organization meeting this criteria. With your affiliation comes the direct empowerment of being connected to counterpart organizations throughout Pennsylvania and high-impact advocacy across the state. Additionally, membership comes with the responsibility of appointing a leader to represent your group at official PYC events, who will relay important information to your organization's membership and attend the annual Pennsylvania Youth Action Conference. Completing this application affirms that you have permission from the organization to do so on its behalf. PYC Member Organizations Benefits and Opportunities: Member Organizations have direct access to benefits and opportunities through PYC in their local communities and in statewide advocacy. 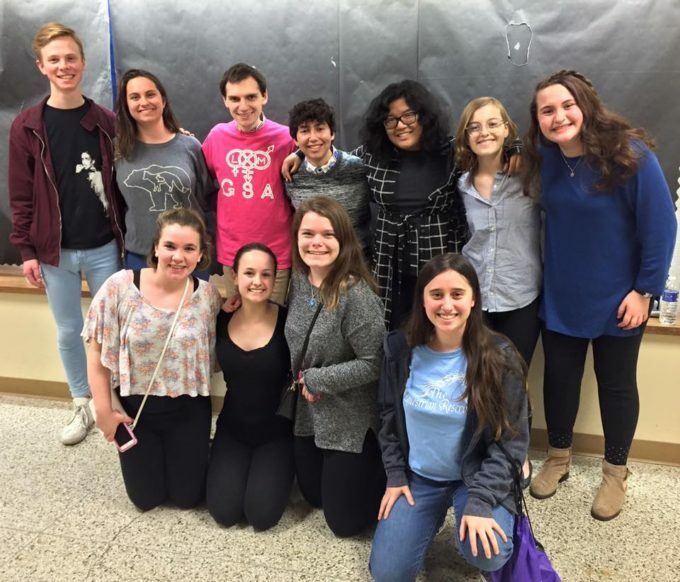 They can access resources and technical support through PYC leaders, and be directly connected into regional and statewide networks of LGBTQ student/youth organizations. 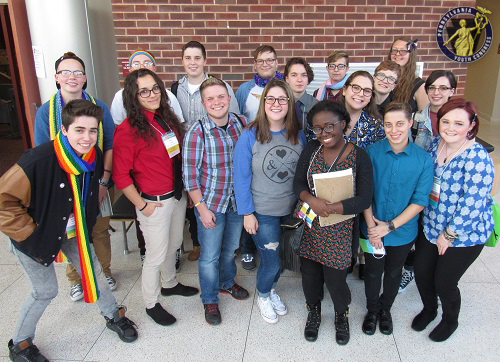 Member Organizations will complete the annual Pennsylvania GSA Survey and plan to send a delegate to the annual Pennsylvania Youth Action Conference. Member Organizations will be provided the opportunity to send leaders to regional and statewide PYC gatherings, meetings, and advocacy days. Affiliation applications are reviewed regularly by PYC youth leaders. Should you have any questions, please contact us at info@payouthcongress.org. Please Explain Why Your Organization Would Like to Become a PYC Member Organization200 Word Min.